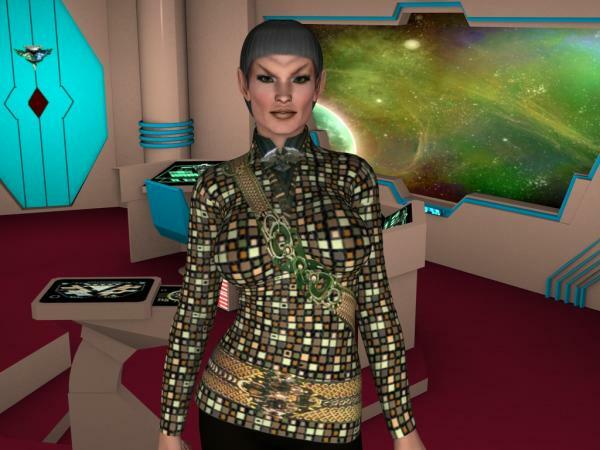 This is a new set of materials to make Courageous for V4 into a similar Star Trek Nemesis Romulan Uniform. Extract zip file into your My Library directory. No character and clothing provided. Only textures in JPG format 2000x2000 px and .dsa material files. MurbyTrek (4 months ago) Inappropriate? NewTet (4 months ago) Inappropriate?